Home / Top Clubs / Arsenal / What’s Going On With Arsenal, Chelsea And Other English Teams In The Champions League? What’s Going On With Arsenal, Chelsea And Other English Teams In The Champions League? The English are having a tough time in Europe at the moment. Three points apiece for Chelsea and Manchester City put them both third on their respective groups; two losses for Arsenal mean they are at the bottom of Group F; and although Man United’s group look fairly equal, manager Louis van Gaal has said his team needs to improve dramatically if they want to progress further in the competition. What are the odds of having an English team reach the final, let alone make it further than the group stages? Let’s take a look at all our men in the Champions League and the issues that might be holding them back. Following their second embarrassing defeat of the tournament to Olympiacos at the Emirates, Arsene Wenger’s men will not be feeling great about their chances. Since the Champions League began in 1955, a total of 110 teams have lost their opening two games, of which just 9 have ever managed to qualify. Arsenal’s hopes are therefore very slim indeed: just 8.2% in fact! 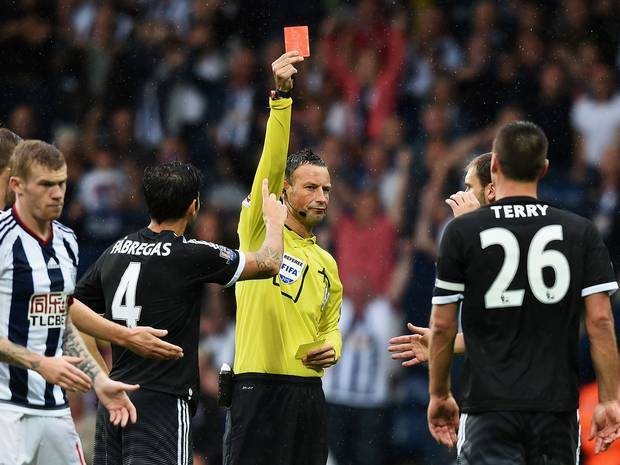 What’s been going so wrong for the team that currently sit second in the Premier League? It has to be said that Arsenal got particularly unlucky in their Olympiacos match: a horrifying error from the new Colombian keeper, David Ospina, kept the team on the back foot for most of the game, which for an inherently attack-minded team turned out to be fatal. Concentration was rattled, and although they didn’t concede many chances they were hit extremely hard when they did. No one could have predicted that 3-2 loss though – in fact many bookmakers confidently backed them for big 3-0 and 4-0 wins! They face Bayern on 20th October, which is certainly not going to be an easy match to claw their way back into this competition (they are currently 7/2 to win this game). Chelsea have not had a good season so far in either Leagues. They made a poor start in their attempt to retain the Premier League title, and crashed 2-1 at Porto (Jose Mourinho’s former club, who he made his name with). This leaves them with a mountain to climb if they want to get back into Europe. Mourinho in particular has faced an onslaught of criticism over these recent events, accused of sending out mixed messages and not inspiring solid leadership within his squad. Ultimately, it seems like the manager is just as confused as the pundits as to why his team are performing so poorly – he’s clearly not used to losing! City may have not finished outside of the Premier League’s top three since 2010, but they are struggling to translate this domestic success overseas. After losing their first contest, they were forced to come from behind after Borussia Monchengladbach converted an early chance, and just managed to kick start their Champions League campaign with a 2-1 win. But although some, including Joe Hart, may not be pleased with the performance, the win does put them in a good position. City have often misfired in this championship, but have won four of their last nine Champions League away games. The away win is therefore a high possibility (with odds of 8/13) and would put them in good stead to qualify second. 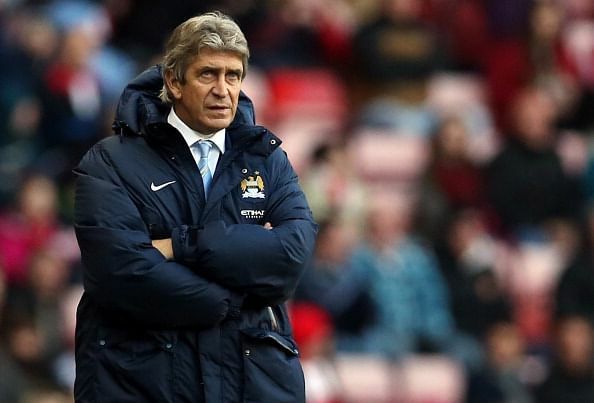 It all depend if City – who go into this match as the favourites – can hold it together when the pressure is on. Are their players up to it? Recent games against Tottenham and West Ham perhaps suggest not. City’s rival have also found it tough to get off the mark this competition. Although the latest home win against Wolfsburg got them the three points they badly needed, Man United looked anything but Champions League winners – they also had to come from behind, and then just managed to hang on towards the end. 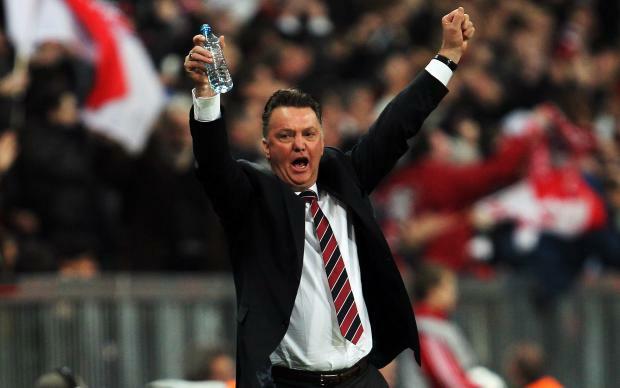 Louis van Gaal, although pleased with the result, knows his side needs to improve. He has suggested that the players are simply suffering from fatigue: this was their sixth in 18 days, after all. Since then they already suffered a crushing defeat at Arsenal in the Premier, but now have just one game prior to their showdown against CSKA Moscow on 21st October. Let’s hope this break puts them in good stead to take the 13/8 win.